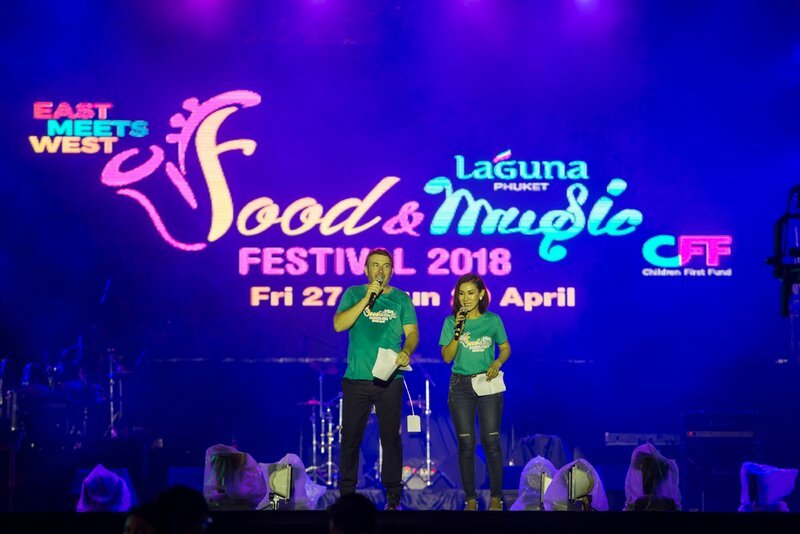 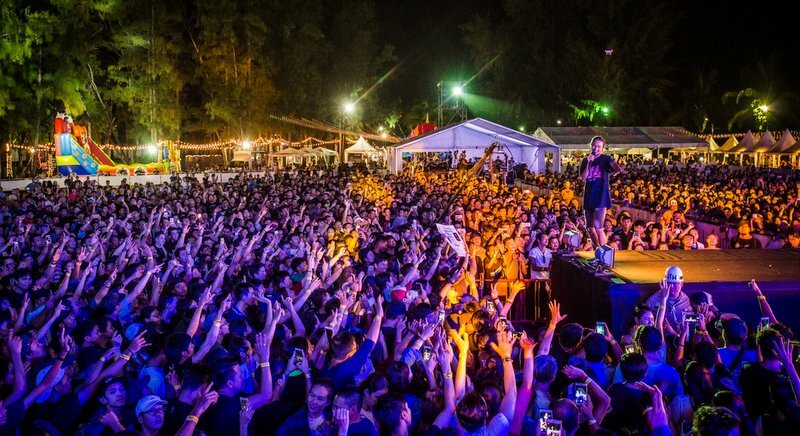 Last weekend (27-29 April), Asia’s premier destination resort Laguna Phuket grandly held its 2nd annual Food & Music Festival (LPFMF), a 3-day East-Meets-West grub and groove extravaganza, at Laguna Grove, the resort’s outdoor event venue by the lagoon. 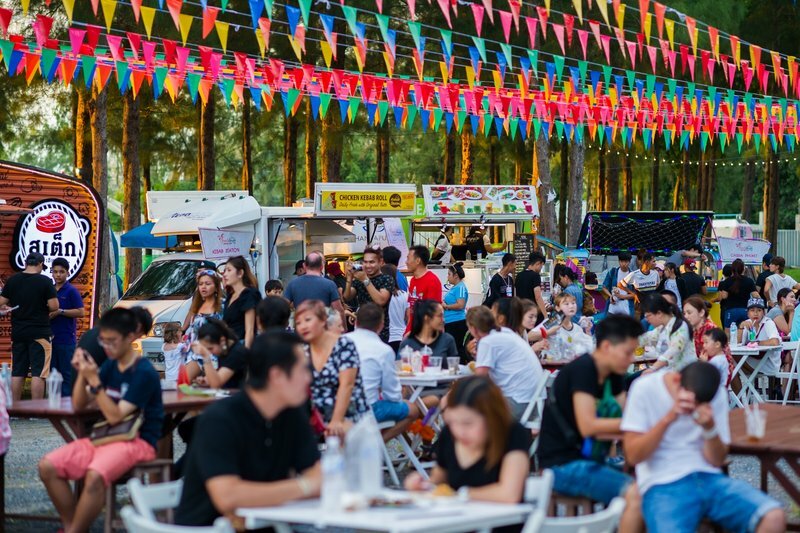 Gates opened from 4pm until late with free entry for guests and visitors to enjoy a wide range of food booths selling tantalising international and Peranakan cuisine from top restaurants, tourism communities and local vendors. 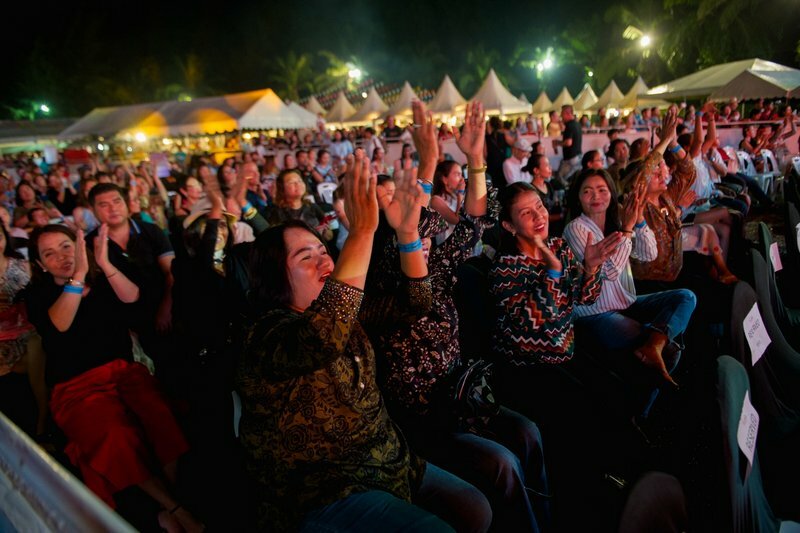 The Festival’s opening ceremony took place on Friday 27 April on main stage with Phuket Governor Norraphat Plodthong, Laguna Phuket’s Managing Director Ravi Chandran and SVP – property development 's Stuart Reading, as well as the two performing bands “Bodyslam” and “Sweet Mullet”, jointly officiated the occasion. 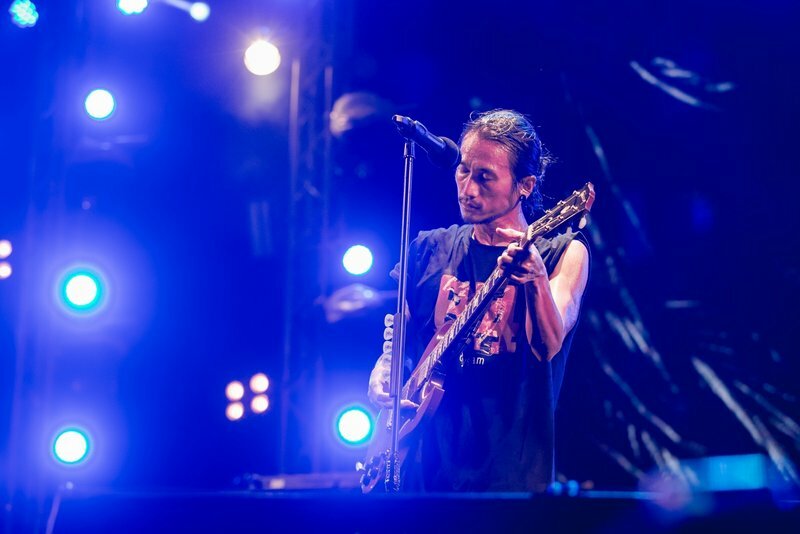 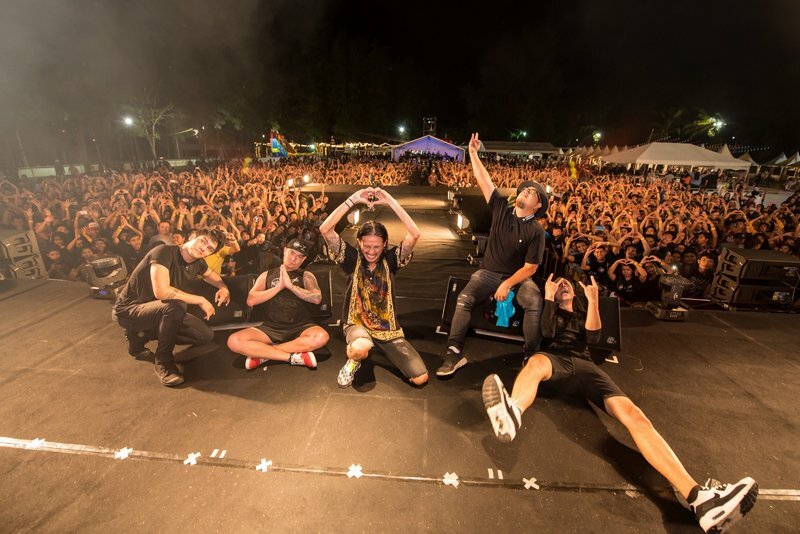 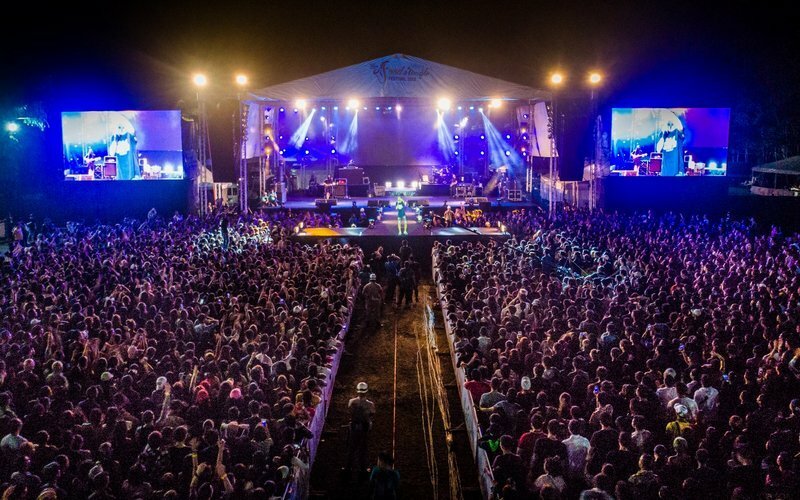 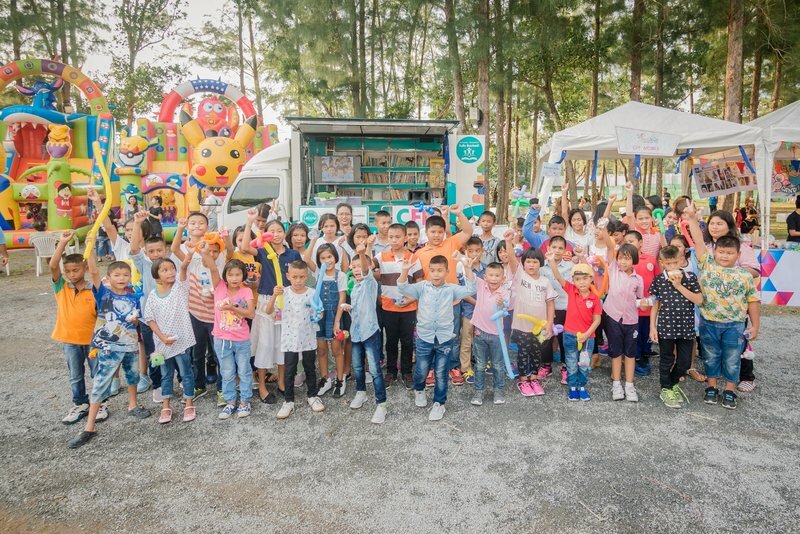 Featuring a themed charity concert each night, Friday 27 April also saw leading rock bands “Bodyslam” and “Sweet Mullet” wowing more than 5,000 concert goers in the Festival’s concert area. 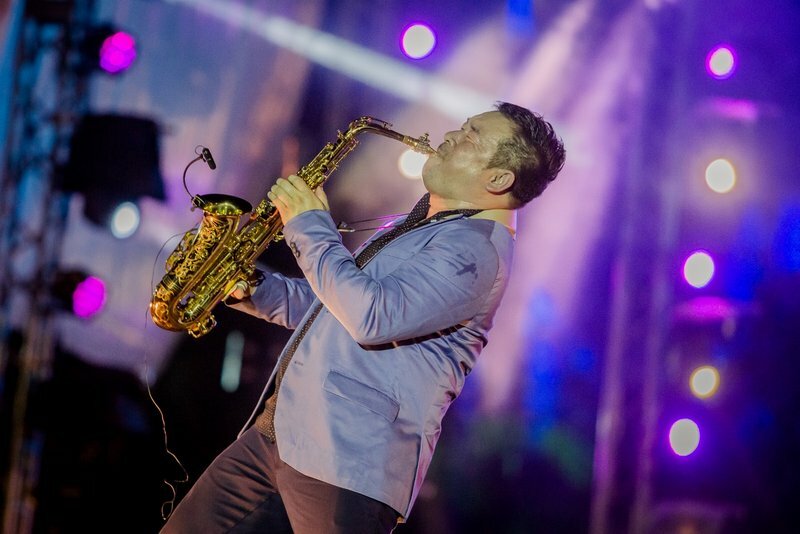 Continuing throughout the weekend, Saturday 28 April’s charity concert was a “Jazz Night” featuring Thailand’s leading artists and vocalists Koh Mr Saxman and Pui Duangpon, Russian pianist and opera singer Ivan Sharapov and Phuket-based Black ‘n’ Blue band and Sunday 29 April, a pop night with leading duo Joe & Kong and Black ‘n’ Blue band closing the Festival. 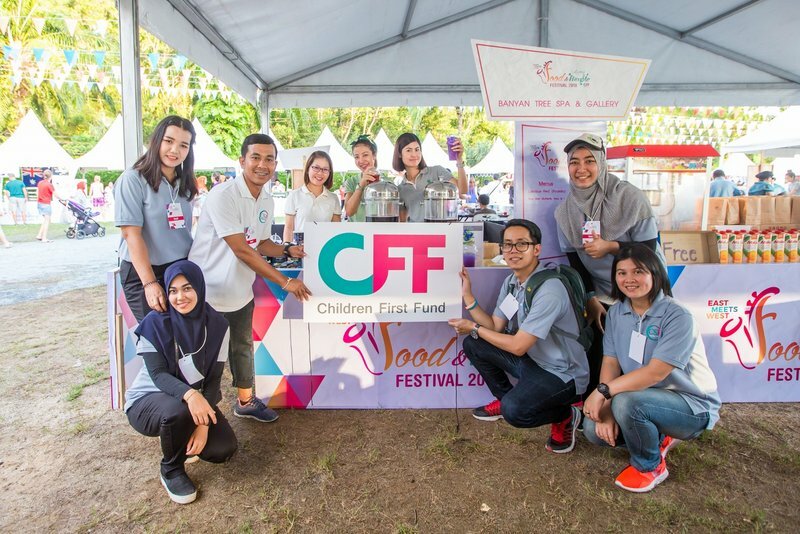 The 3-day Festival generated approximated 10,000 participants and raised baht 527,066 for Children First Fund (CFF), established in 2017 in support of 7 orphanages in Phuket, housing more than 400 children. 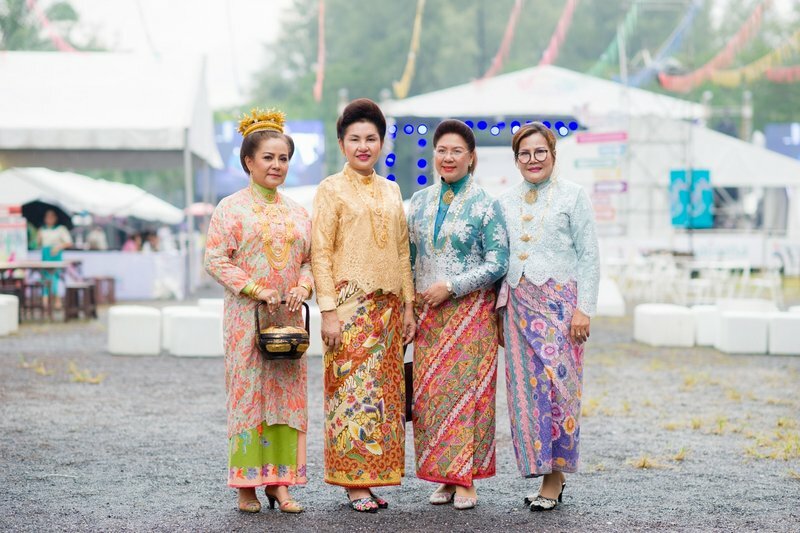 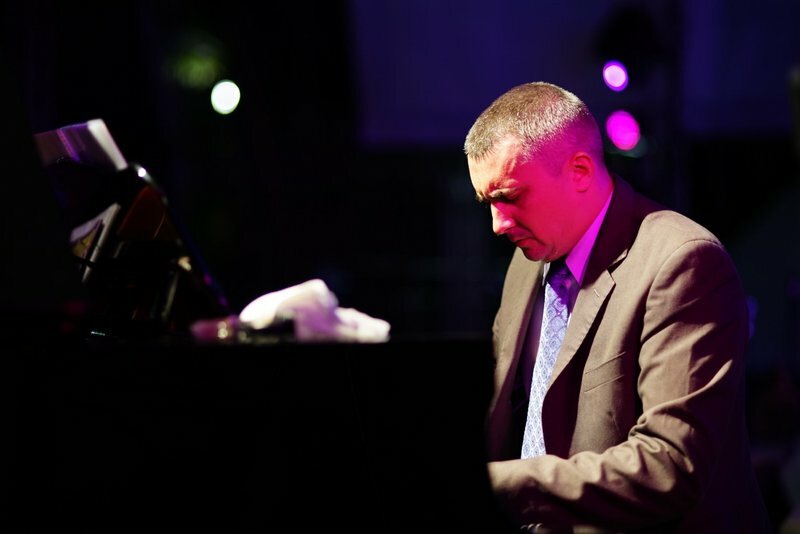 The Festival’s 3rd annual edition is scheduled to take place in March 2019. 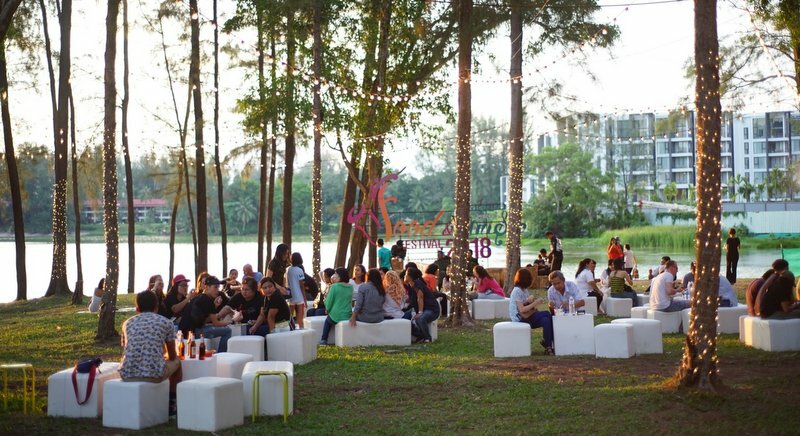 For more information, visit www.lagunaphuket.com/foodandmusicfestival or follow Facebook/LagunaPhuketResort.